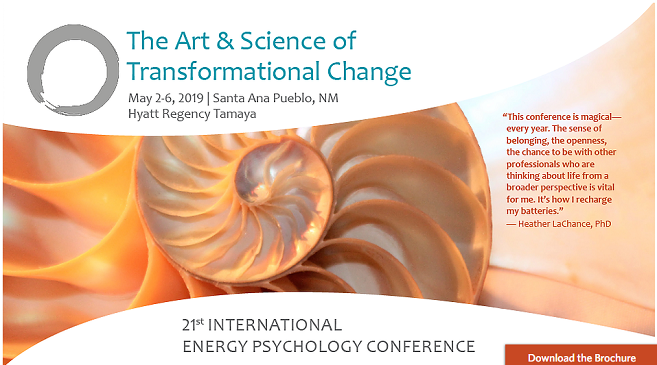 Karen Curry Parker is exhibiting Quantum Alignment System, LLC at the 2019 International Energy Psychology Conference – The Art & Science of Transformational Change. Get inspired by the keynotes. Can you afford to miss this and more? An incredible opportunity to join with like-minded colleagues from many fields. It will nourish your heart, mind and soul. And on top of all this, earning up to 43.5 CE/CME/CNE hrs!